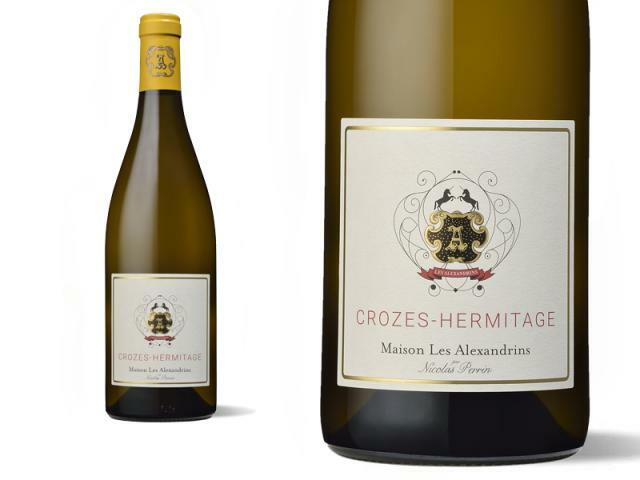 The vineyard of Crozes-Hermitage isn’t as old as that of Hermitage. It developed over this century towards the south to the detriment of fruit orchards. There is a difference of Terroir between the vines planted North of Tain l’Hermitage, on the slopes of Gervans and those located in the villages further south. Our wine is made from Marsanne grapes from vines with an average age of 20 years. The grapes come from different terroirs. In the north, granite slopes from “Les Pends” (with limestone on the surface) and in the South, stony soils on the locality of Chanos Curson. We aim to keep the finesse and minerality (vines from Les Pends) and at the same time, length and body (vines from Chanos Curson). 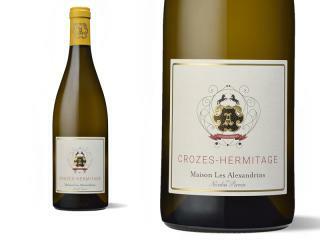 Crozes-Hermitage is the biggest appellation of the Northern Rhône with over 1300 hectares. It spreads over 11 localities in the Drôme on the left bank of the Rhône River. The village of Mecurol and Chanos Curson are renowned for the production of Crozes-Hermitage Blanc. Vinified in demi-Muids (600 l). Ageing 50% in demi-Muids and 50% in stainless steel vats for 6 months. Drink young as an aperitif with prawns.